lightharmony I was amazed by the poppy field nearby a village that flashed after the rain. Tried to play with depth of field to create a red pattern in the foreground. 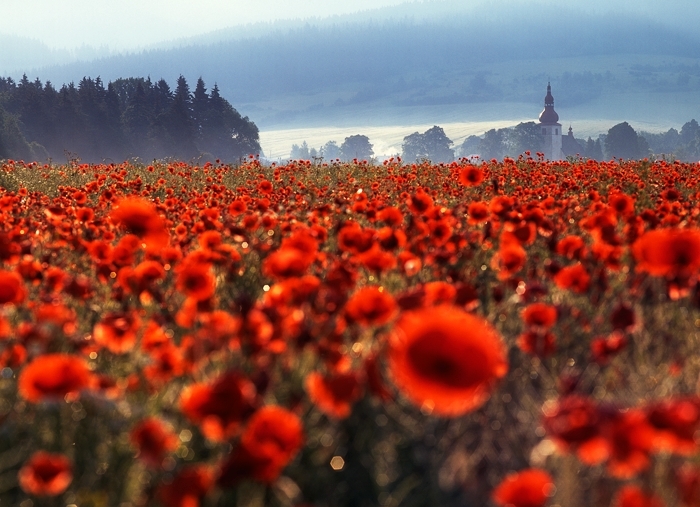 I was amazed by the poppy field nearby a village that flashed after the rain. Tried to play with depth of field to create a red pattern in the foreground.